Kona Coffee is grown solely in the districts of North Kona and South Kona on the big Island of Hawaii, mostly grown on the slopes of Hualalai and Mauna Loa, two dormant volcanoes. Our farms are a little south of the art community of Holualoa on the slopes of Hualalai. 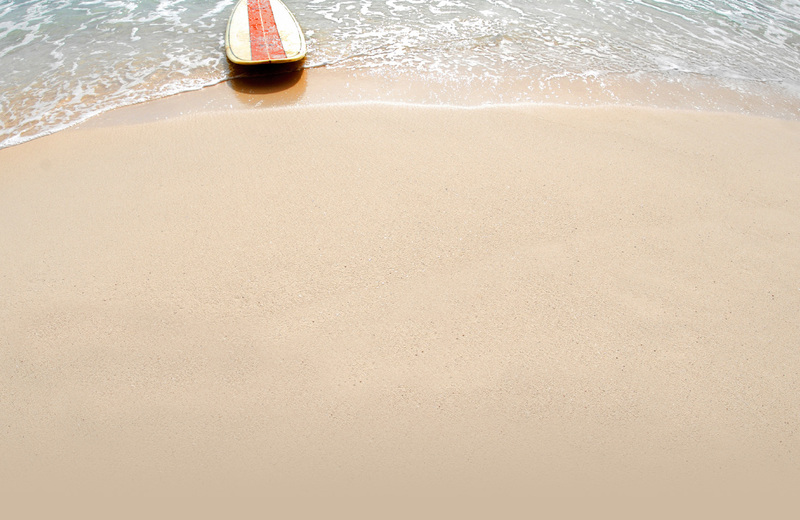 Kona Coffee is grown between approximately 700 feet and 3,000 feet of elevation. The dark, rich volcanic soil, temperate climate, morning sun, and afternoon showers make a wonderful environment for growing coffee. 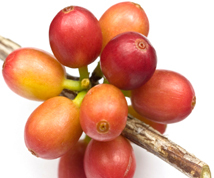 Kona Coffee is from the Arabica coffee tree family, and the coffee process really begins with what we call Kona Snow. This is the flowering of the coffee trees, usually in January to March of each year. Each flower will eventually become coffee cherry. Our harvest season starts in July and ends in February, with October, November, and December being the busiest months with the most coffee cherry produced. 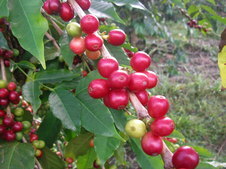 Our coffee is hand-picked when the coffee cherry is a deep red color, meaning the beans have fully developed. Each bag weighs approximately one hundred pounds. Most pickers can pick two to three hundred pounds a day, although some routinely pick upwards of five hundred pounds a day. Once picked, coffee must be processed within 24 hours, as the high sugar content in the fruit begins to ferment, which can ruin the coffee. The process takes time and, like any fine art, cannot be rushed. So to answer the question “Why is Kona coffee so special?” It is special because Kona coffee makes up less than 1% of all the coffee grown in the world. It grows in exotic, volcanic soil, it’s delicious to the pallet and once the crop is gone… it’s gone for the season.